Like our name suggests, Design & Graphics is what we specialise in. Using the very latest in technology, it enables us to produce design and artwork for your every need. 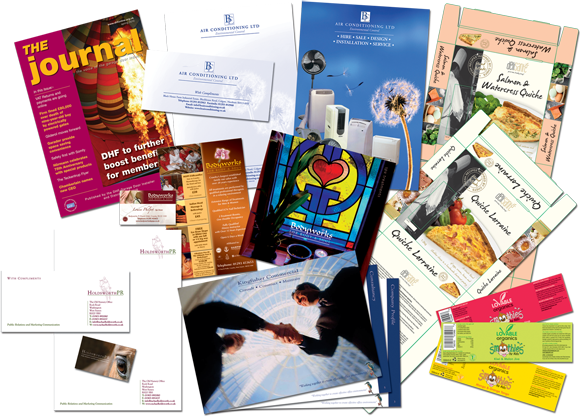 From corporate identity to brochures, business cards to exhibition design, leaflets to vehicle livery. No job is too small.